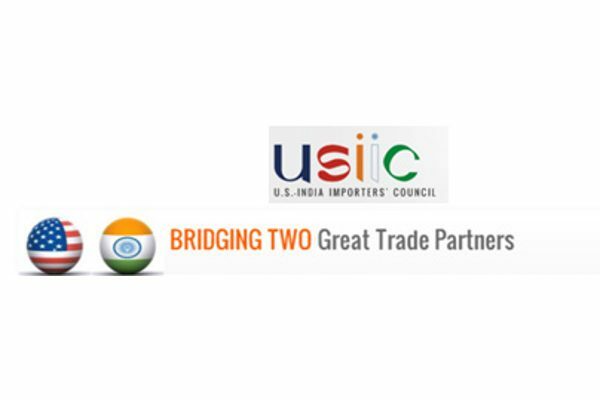 United States – India Importers Council ( USIIC ) is leading an 18 member trade and investment delegation from Karnataka / India to USA from 18 to 23 June 2016 to Washington D.C., New York and New Jersey. USIIC works in India and USA to promote technology transfer, joint ventures, investment, franchising and trade between USA and India. It is headquartered in Mumbai with Chapters in New Jersey, Ahmedabad and Hyderabad. Delegates from Karnataka are from Saankhya labs Pvt. Ltd, Belgaum Oxygen Pvt. Ltd., Vayavya Labs Pvt. Ltd., & Shree Keshav Cement & Infra Ltd and all of them are from Belagavi. Prmoter of Saankhya labs Pvt. Ltd is also from Belagavi but his company is registered in Bengaluru. Company Name: Belgaum Oxygen Pvt. Ltd. and Saankhya Labs Pvt. Ltd.
Company Name: Vayavya Labs Pvt. Ltd. The objective of the delegation is to attend SelectUSA which is a project of U.S. Department of Commerce where the states of USA come and present their trade and investment opportunities and benefits to 50+ country delegations which come from all over the world to the three day event. USIIC is taking the delegation from Karnataka / India. The investment exhibition and summit is the highest-profile event that promotes foreign direct investment and trade in the United States. It provides an unparalleled opportunity to bring together companies from all over the world, economic development organizations from every corner of the nation, others working to facilitate trade and investment in the United States, and high-level government officials. President Barack Obama will be delivering the Key note address at the event. Managing Director of McKinsey & Co.
Senior management of Citibank, Philips , 3M, Eli Lilly & Co., & GE Power. The delegation will be hosted by U.S. Department of Commerce in Washington D.C. at SelectUSA ; reception by United States India Business Council ( USIBC ) in Washington D.C., State of South Carolina; State of Florida; meetings at Embassy of India in Washington and at Consulate of India in New York ; Citibank will host a meeting in New York and a reception will be held at Royal Alberts Palace in New Jersey.